RAID has taken a new, and we believe, a far better approach to diver training. It starts by ensuring we train great instructors and in so doing, we are literally rewriting diver training standards creating new benchmarks of excellence. For example, our minimum requirements and prerequisites to enter instructor training necessitates almost twice that compared to current industry standards. We feel this is essential to ensure divers in training are only exposed to highly skilled, truly experienced and extremely dedicated dive professionals. We also require all RAID instructors to have completed a Deep Diver and Nitrox Course as these are major interest areas for all divers and where unparalleled expertise and a state of the art approach to training is needed. At RAID we feel there are no short cuts to training. For example, our most popular entry level program: Open Water 20, requires more in-water hours developing skills than is generally required by industry standards. This means new divers are able to build their skill level whilst maintaining their personal confidence and safety. This general philosophy is maintained by RAID professionals throughout all courses. 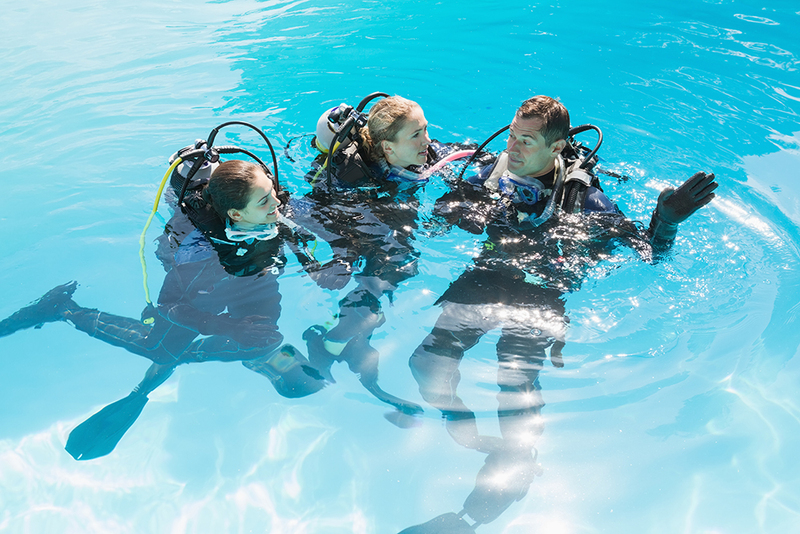 To be a RAID instructor, or even a RAID entry level diver, your buoyancy control needs to be at the top of the skills list. While diving is a safe sport if you firstly gain proper training and follow the safety rules, the Divers Alert Network (DAN) statistics has revealed that dive accidents often reflect poor buoyancy control and therefore is a major risk factor in all forms of diving. This is why we at RAID put so much emphasis on great buoyancy control at every level of training. For example, the RAID Open Water 20 course covers buoyancy skills generally reserved for a separate specialty course with other training agencies, because we believe it is a prerequisite to ensure safe diving. 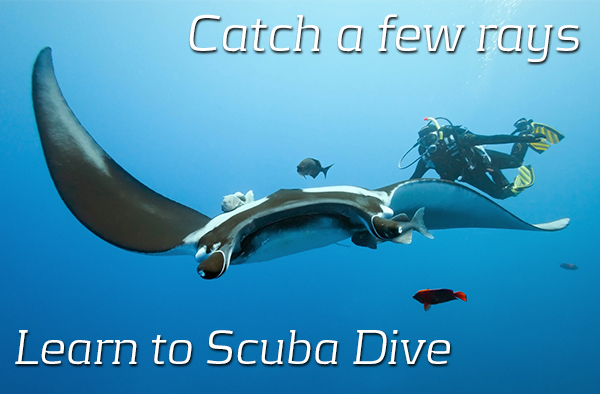 Our online diver academic training system incorporates over 50 online courses. It is the most comprehensive and largest bank of online courses in the dive industry covering every level of training from snorkeling to high-tech rebreather diving. Like so many forms of higher education offered by colleges and universities, RAID acknowledges that the modern customer neither has the time or desire to sit in a classroom. So our online courses allows the diver to progress through the diver academics at their own pace, any time, anywhere. This approach also allows the RAID Instructor to spend more time in the water with you developing skills. Our ground breaking quality assurance program incorporates a globally acclaimed and fully integrated approach to ensure RAID standards are maintained throughout all elements of all courses. With RAID diver academics being fully online, RAID has no paper, no books and no plastic, so we have a zero environmental impact on the world we love and therefore we directly contribute to and continually promote, the development and maintenance of a better planet. Our marine conservation programs are practical, efficient and second to none. To be the global benchmark for diver and instructor training through the use of cutting edge technology and superior in-water training techniques monitored by a fully integrated and proactive quality control system. 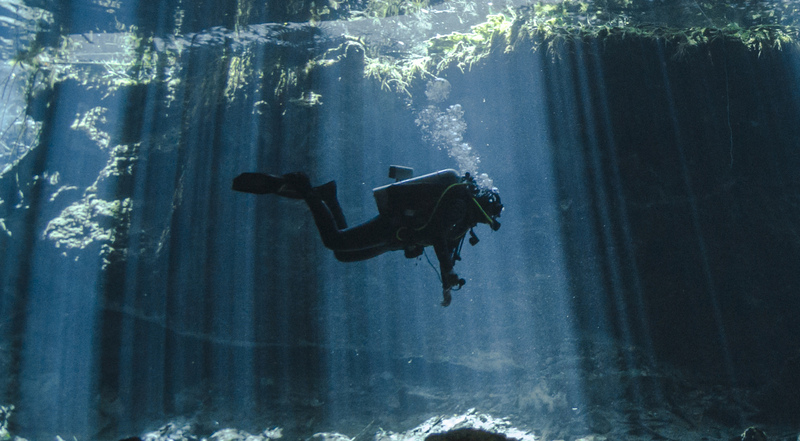 To deliver the highest quality and most comprehensive diver services, products and training programs in the industry whilst maintaining zero environmental impact. "Dive Training in a Class of its Own".